Jaime Carson is licensed esthetician with more than 10 years of professional experience. Jaime began her career in the beauty industry as a makeup artist for theatrical productions. 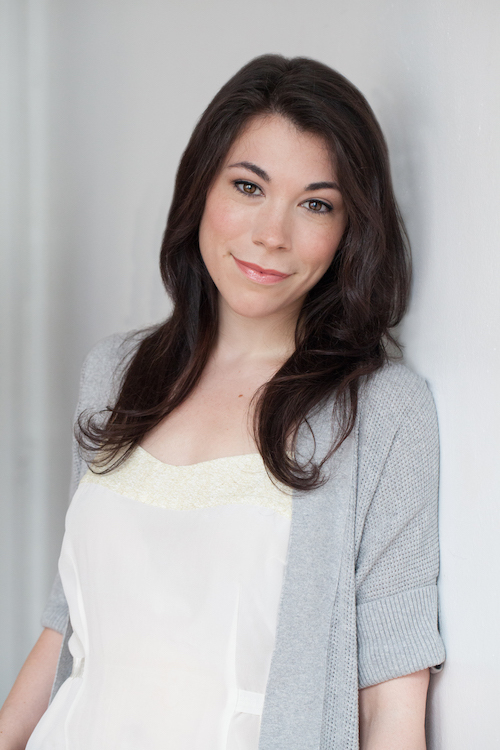 She toured with the musical Rent and designed the makeup for shows produced by the Connecticut Opera and Boston Symphony Orchestra. Eventually, her growing interest in skin care, as well as a commitment to health, wellbeing, and education, prompted Jaime to change careers. After graduating from New York City’s Atelier Esthetique® in 2007, Jaime trained with master esthetician Jillian Wright, formerly of Glow Skin Spa and the creator of Jillian Wright Skincare. At Glow, Jaime spent two years honing her expertise in LED, oxygen, and micro-current facials, as well as developing her unique treatment-layering methods—the secret to a perfect, polished glow! 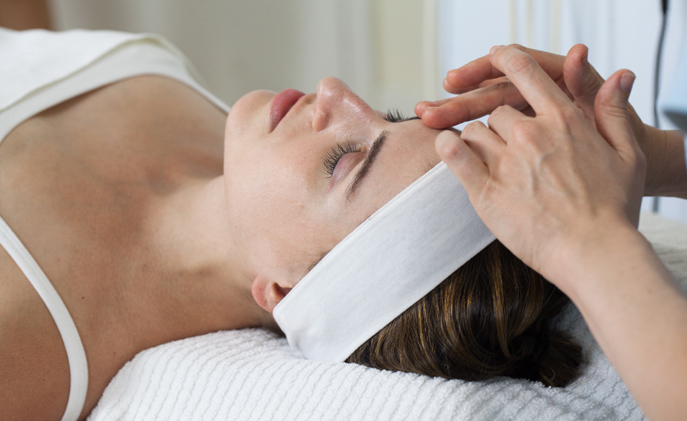 Jaime’s dedication to the skin care needs of New York City brides and their wedding parties began in 2009, when she started working for Loft 26 salon and Once Upon a Bride owner Stacey Weinstein. Jaime and Stacey developed a working relationship that continues to this day. Jaime also served as a ReVive Skin Care Elite Esthetician, providing skin treatments at luxury facial events throughout the country.  In 2011, Jaime opened Carson Skin Rejuvenation, a boutique salon specializing in custom skin solutions for women and men. Jaime takes a holistic approach, and her knowledge of how hormones, diet, lifestyle, weather, allergens, and pollution can affect the skin helps her identify and treat the most stubborn skin problems. Jaime doesn’t just deliver clear, youthful skin: She works with clients to improve their overall health and peace of mind. 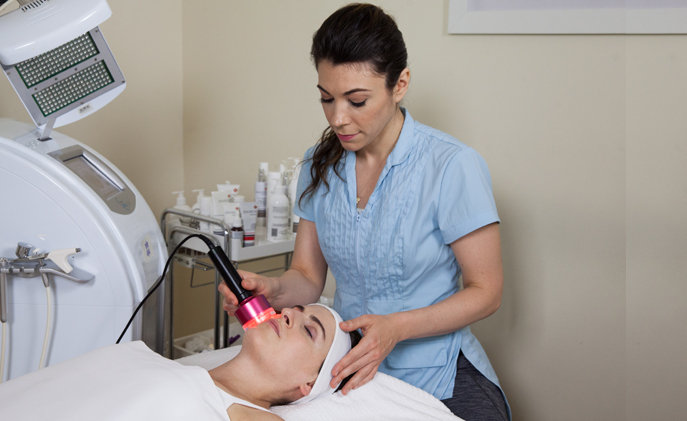 Oxygen + blue, yellow, and/or red LED therapy to treat acne and improve elasticity. Myolight (microcurrent + light) therapy to prompt healing. Oxygen therapy and oxygen sprays to improve the skin’s appearance. Biosonix ultrasound to stimulate and hydrate skin. Negative pressure therapy to massage skin and improve circulation. Diamond abrasion to exfoliate and resurface skin. Dr. Vodder manual lymph drainage technique for the face and neck (Atelier Esthetique). Skin physiology, analysis, and treatment (International Dermal Institute). Laser, light-based, and radiofrequency treatments from Fraxel, Thermage, Isolaz, and Cynosure. Jaime is certified in dermaplaning from DermaplanePro, and she completes advanced skin care courses with Environ Skincare annually.